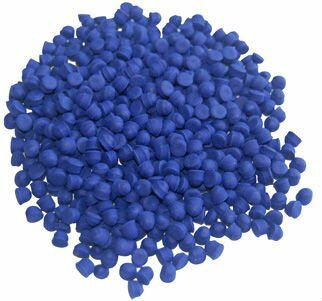 This foaming agent is meticulously improved based on the technological characteristics of artificial leather. 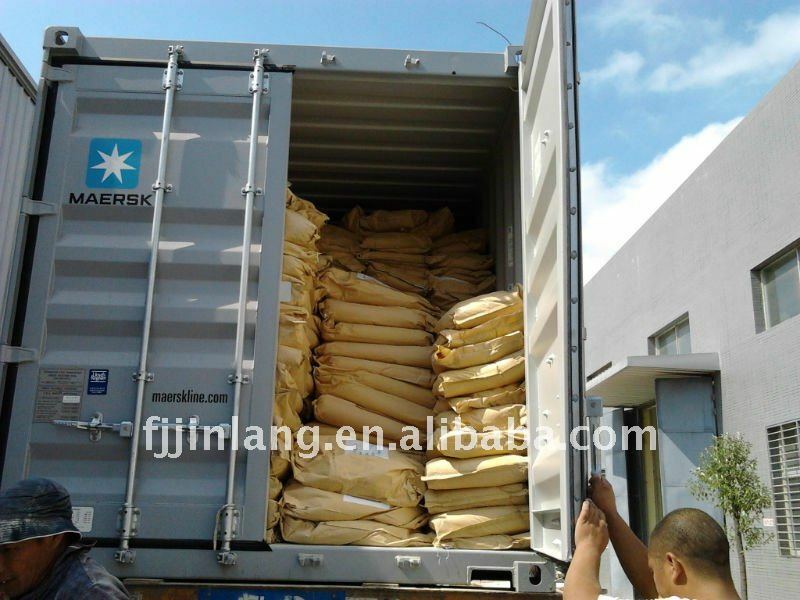 This foaming agent matches the different processing technology of PVC artificial leather. 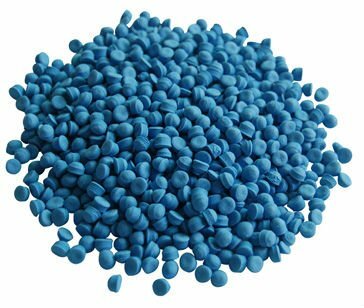 Compared with common AC blowing agents, this blowing agent is characterized by more radical decomposition, fewer residues of the blowing agent and larger available gas volume. Its consumption will be reduced about 10% when used in the foaming of release paper processing, and over 5% by calendaring processing. 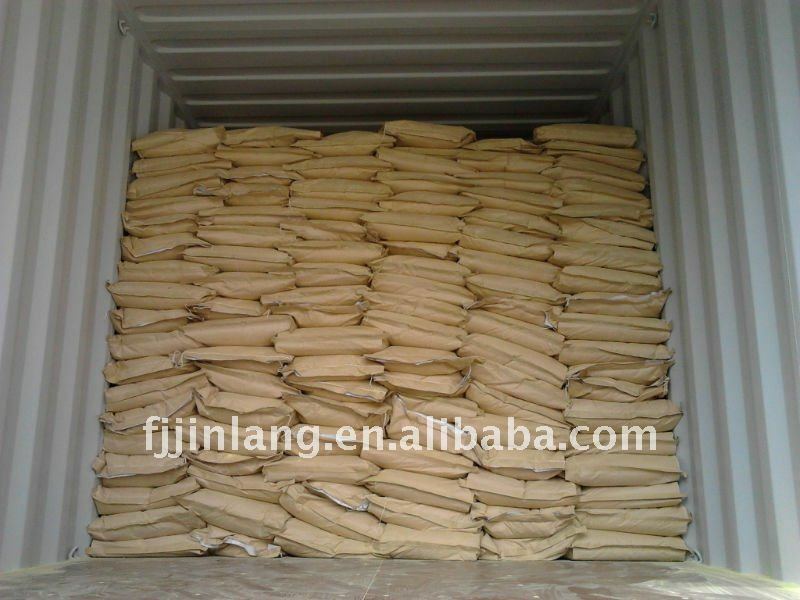 By using this blowing agent, the problem of yellowish appears on the surface of white leather, which perplexes producers, will be eliminated. The color of light-colored leather will become more pure and much brighter. By using this foaming agent, the product will show such merits as uniform and fine cellular structure, comfortable touching feel, good rebound elasticity and strong feeling of natural leather. The effect of artificial veins in the leatherette will be notably improved by using this foaming agent. 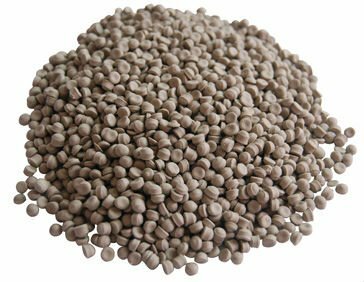 AC180F is suit for the PVC and semi-PU artificial leather production of coating process. 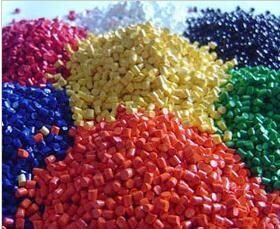 By using AC180F, the temperature of foaming oven will be reduced by 20-30°C without affecting foaming speed and quality, which enhances noticeably the use intensity and frequency of release paper. 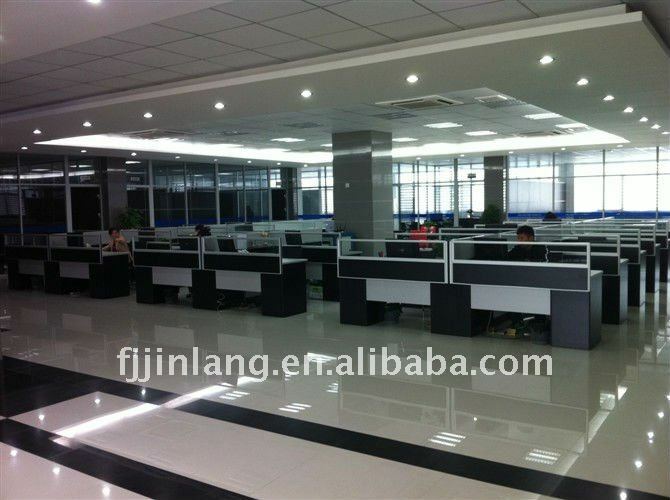 The storage stability of AC180F is excellent under normal conditions. But it should be stored in a cool, dry area away from any sources of heat, spark, open flames, or direct sunlight. Never let it contact directly with acids and alkalis. Good local exhaust ventilation in mixing and handling areas is highly recommended. Be careful not to inhale its powder, make frequent skin contact or swallow it. Each 25kg of this foaming agent is packed in an international standard corrugated paper carton with a polythene liner inside. 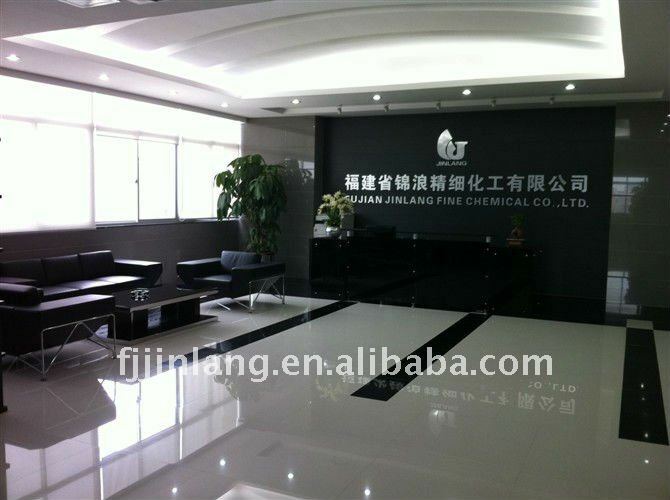 Fujian Jinlang Fine Chemical Co., Ltd. moved into new factory since Oct. 2011. Here we attach some pictures for your reference. Welcome your visit and contact!